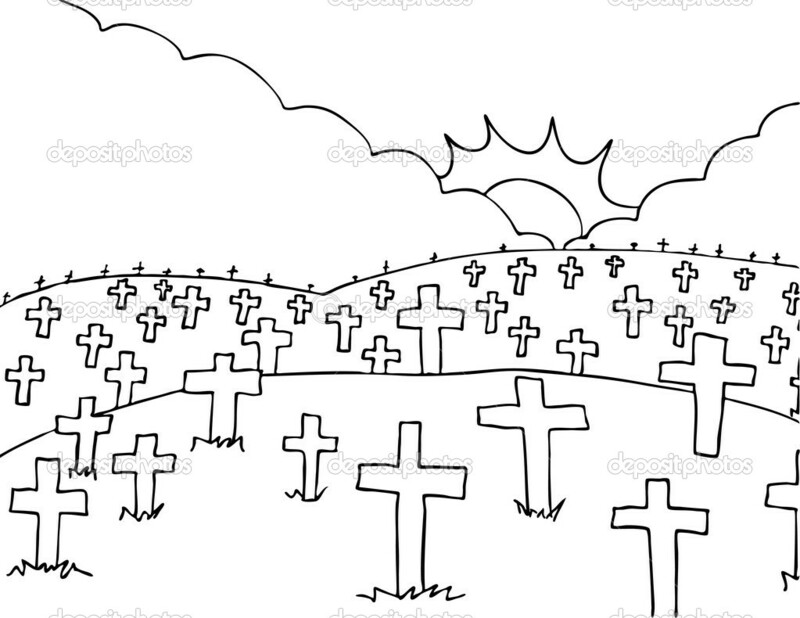 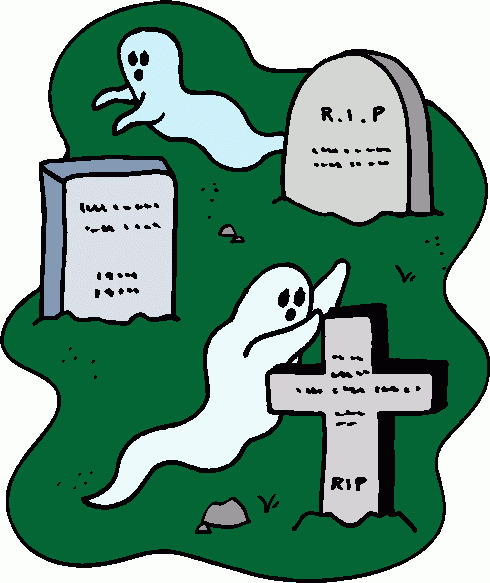 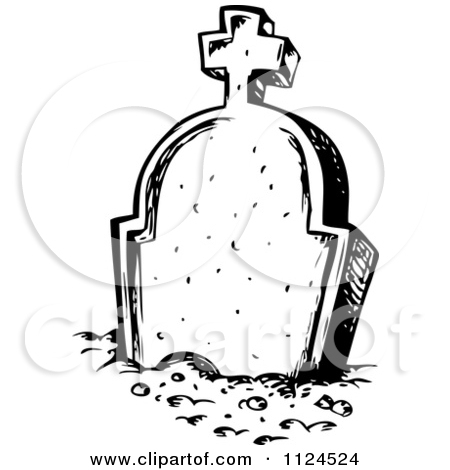 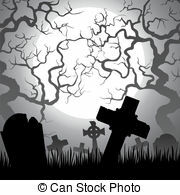 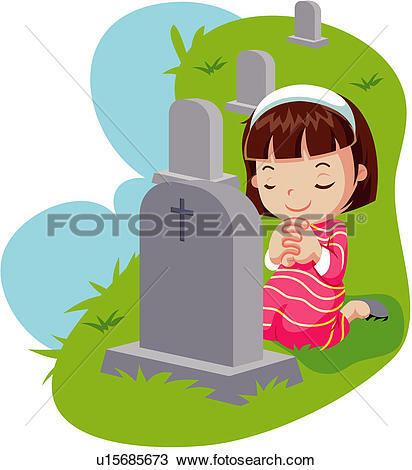 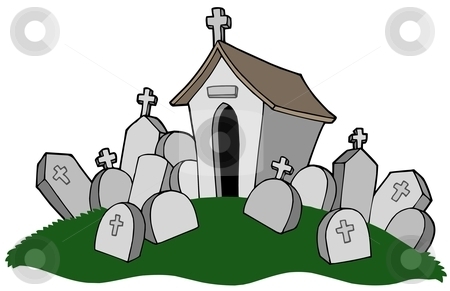 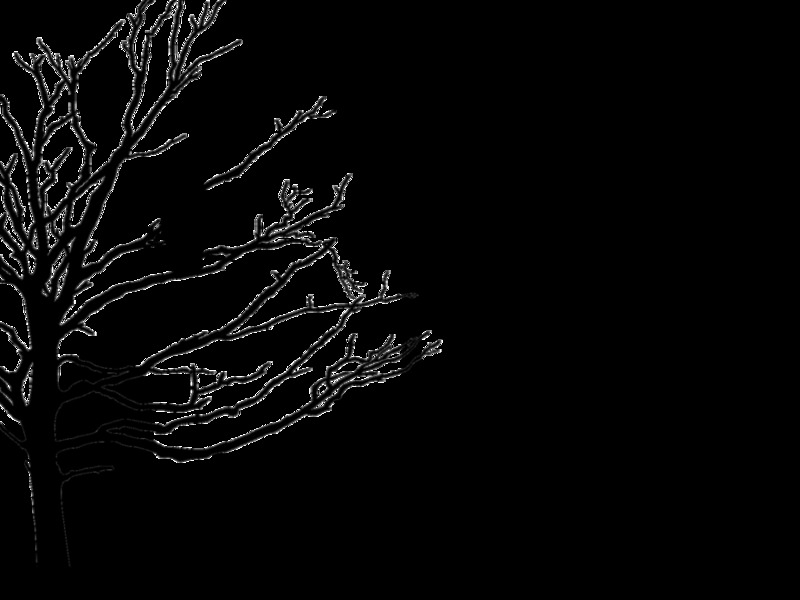 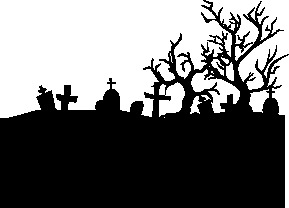 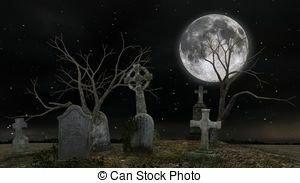 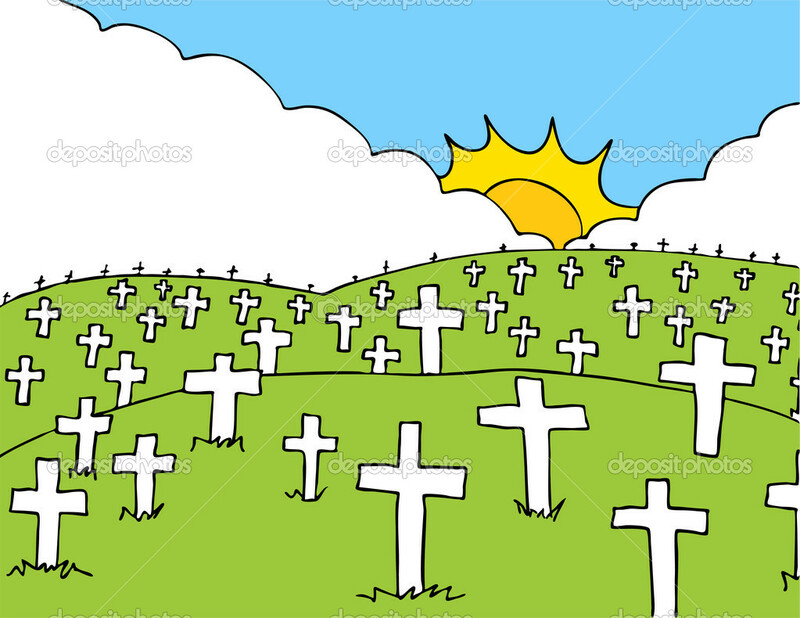 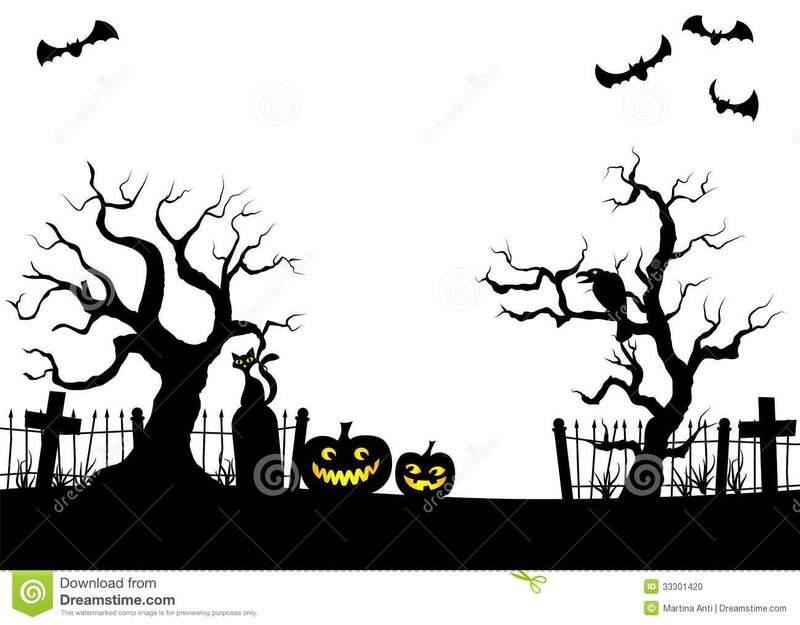 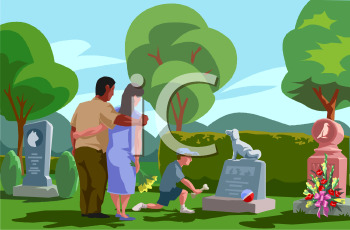 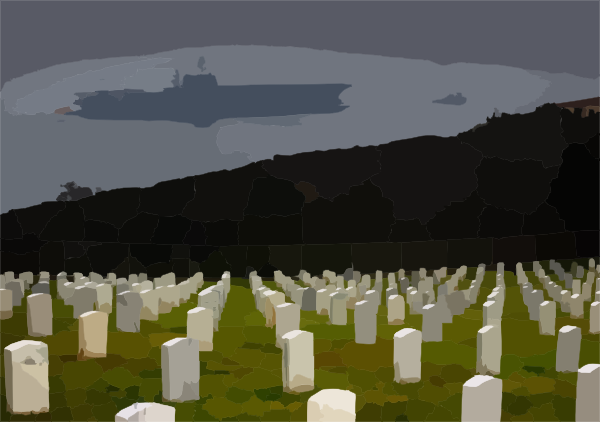 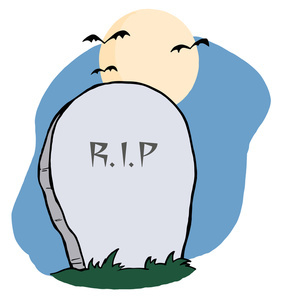 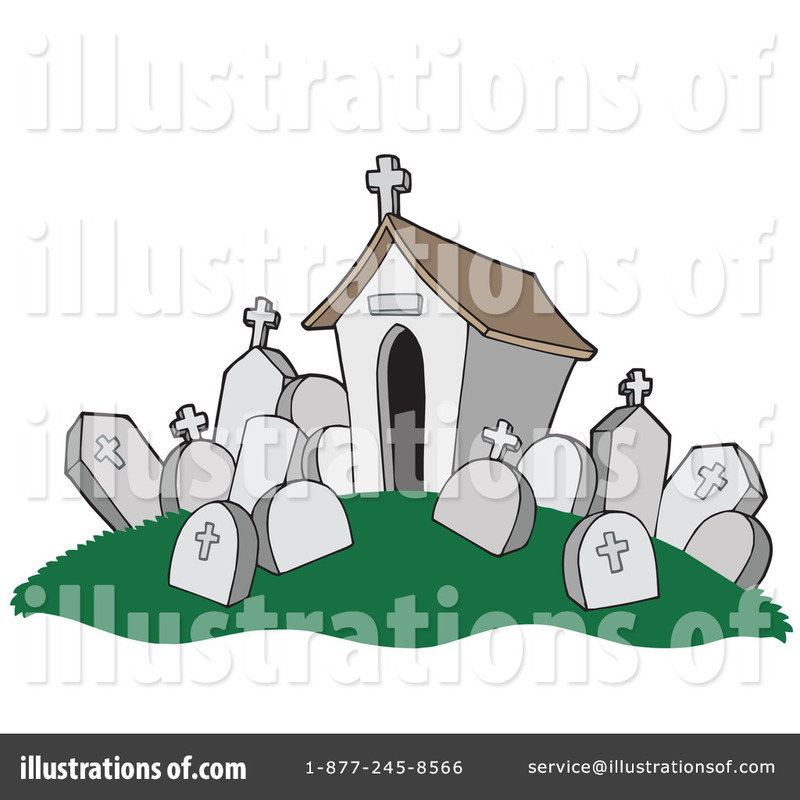 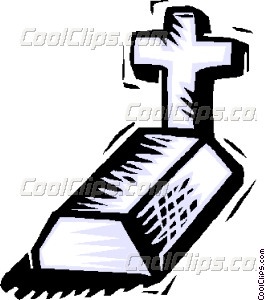 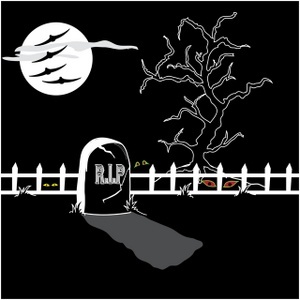 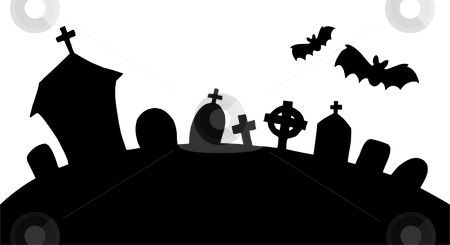 Cemetery Clipart Image: Creepy . 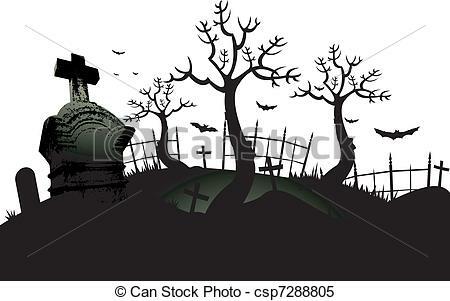 With Pumpkin On The Cemetery . 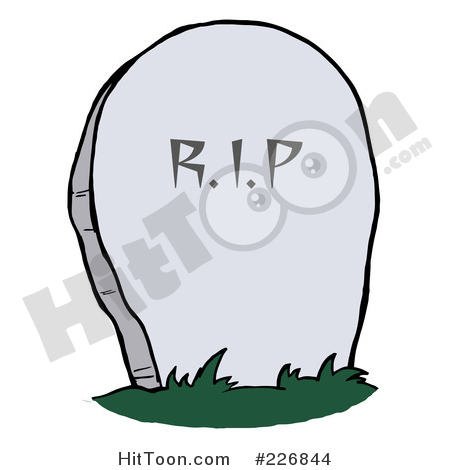 V.24.1.7 Page loaded in 0.08406 seconds.